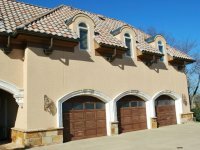 North Georgia Replacement Windows was given the opportunity to replace the windows of a gorgeous local mansion on the lake. 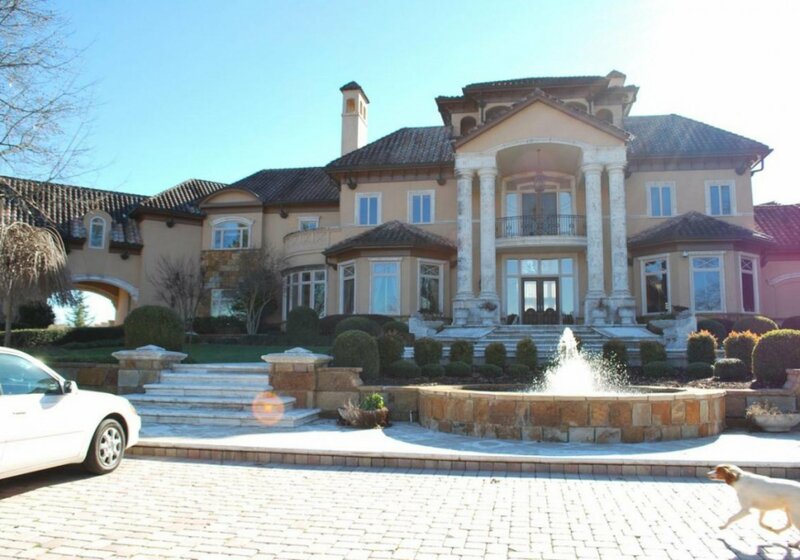 The residence is located on Lake Lanier, a lovely part of Georgia and the perfect setting for a luxury home. 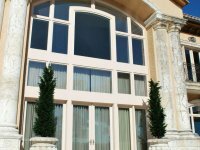 Of course, some challenges came with refitting a highly customized mansion on the lake with new windows. 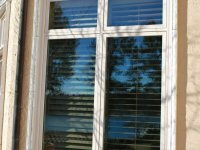 The original contractor used Kolbe windows, a type of window that North Georgia Replacement Windows doesn’t offer. 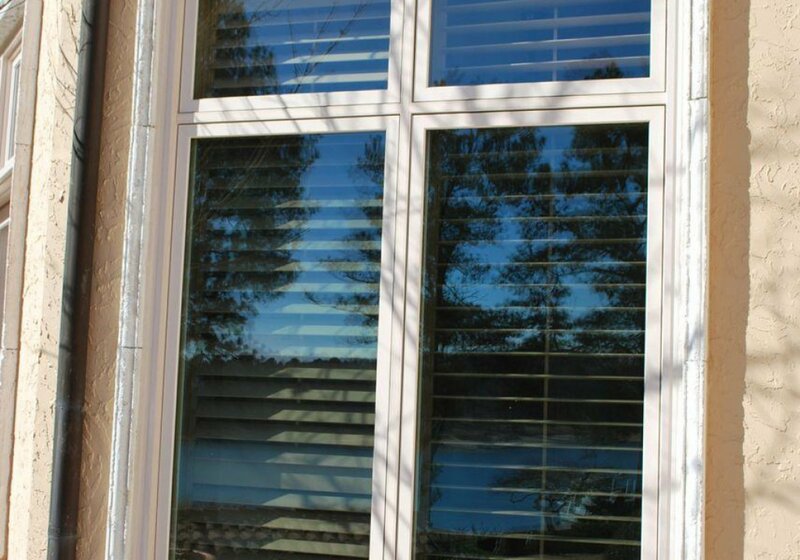 The Kolbe windows failed this home by not securing the metal clad barrier between the wood sashes connected to the window. Water seeped into this area and severely rotted the wood, permanently destroying the windows of this otherwise elegant mansion on the lake. Because North Georgia Replacement Windows did not have Kolbe windows to replace the damaged ones, we had to find another way to service this mansion on the lake, and we did! 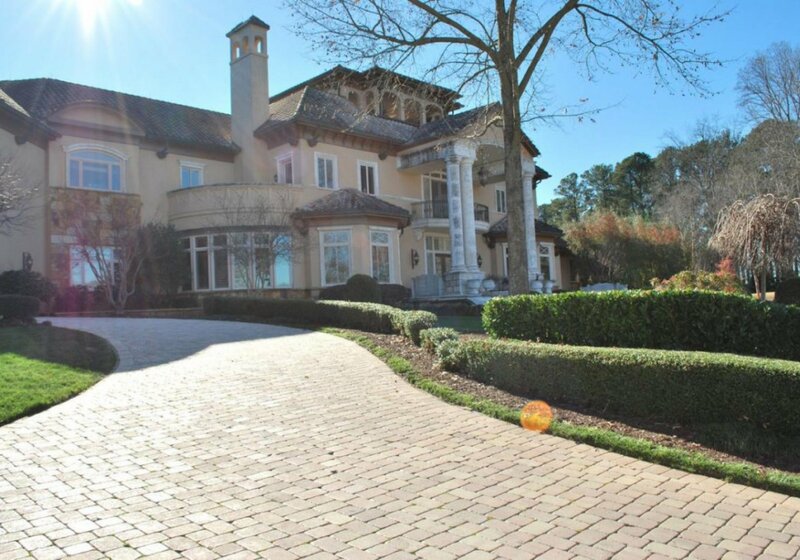 We replaced the damaged windows of the Lake Lanier mansion with Infinity from Marvin fiberglass windows. Infinity windows are made from Ultrex a patented fiberglass material instead of a metal clad, and they were a perfect fit! The new windows were more secure, energy efficient and provided much needed U.V. protection into the home. North Georgia Replacement Windows not only left this pristine mansion on the lake in better condition and better protected, but we were also able to add to its beauty by offering a customized color for the windows. The home now has a “Georgia Peach” color. 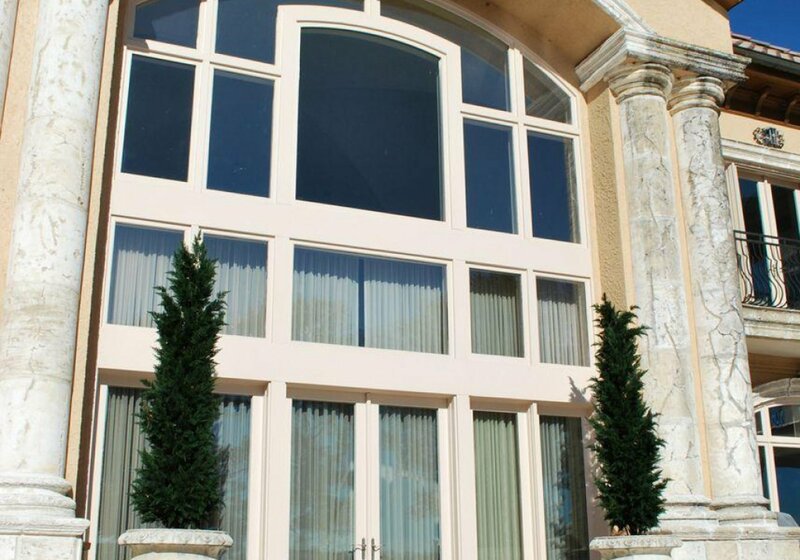 These windows let in pools of peachy light into this refined and elegant home, one of the many successful window replacement jobs done by North Georgia Replacement Windows.